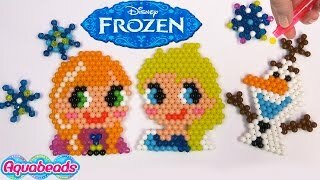 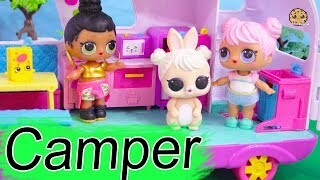 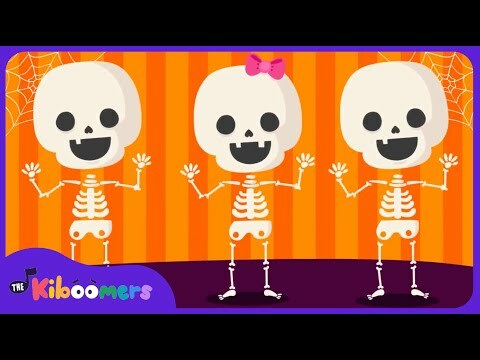 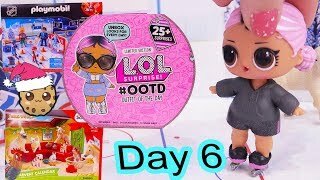 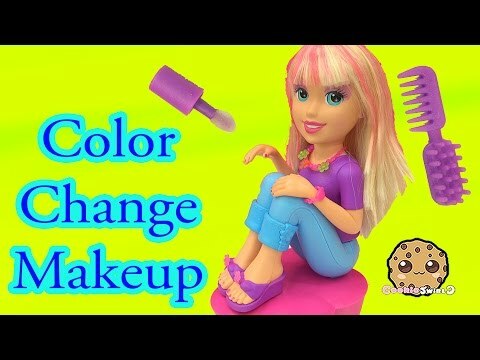 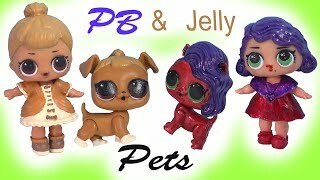 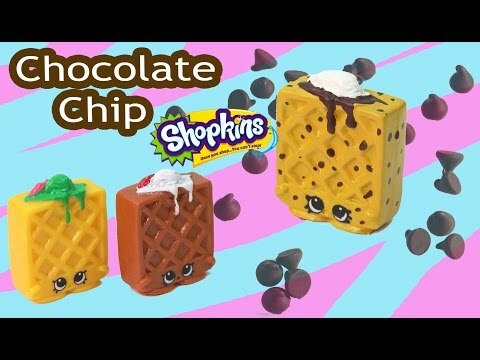 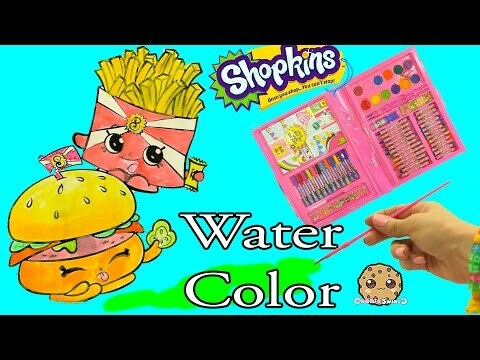 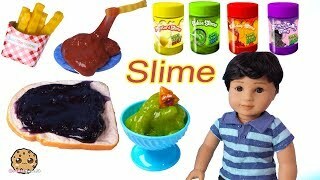 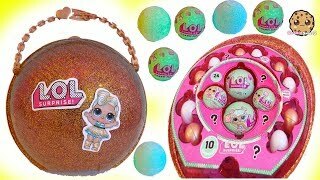 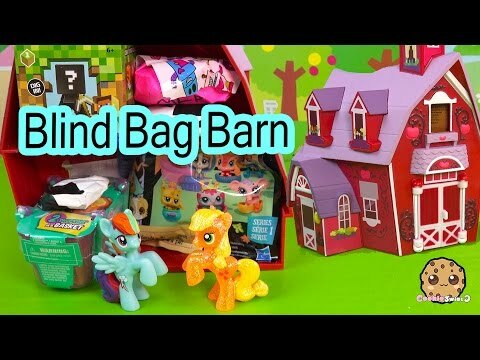 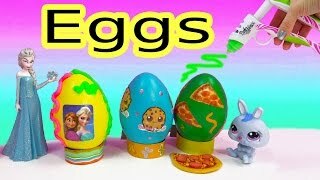 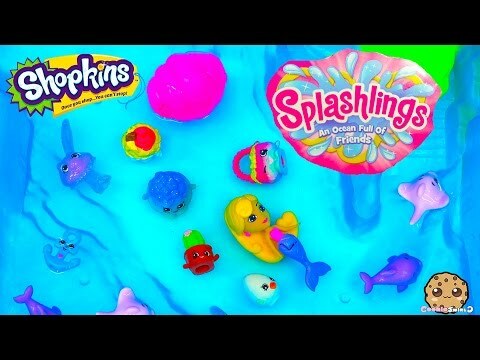 Array ( [id] => 4326 [uniq_id] => 85b6ef9ad [video_title] => Shopkins Factory !!! 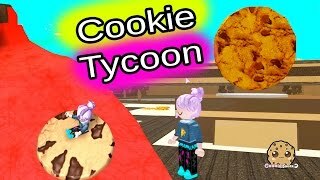 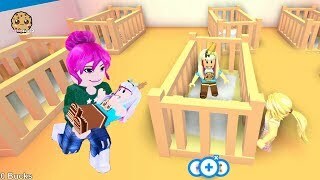 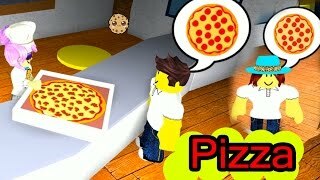 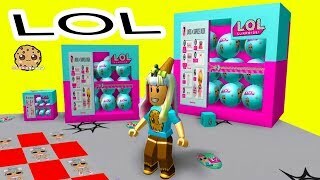 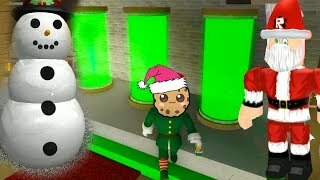 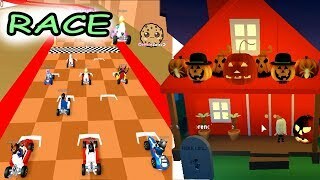 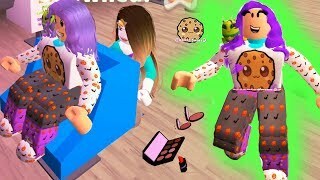 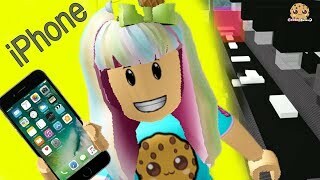 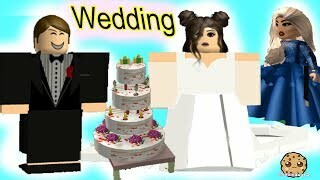 Roblox Tycoon Game Cookie Swirl C Let's Play Video [description] => It's a dream come true!! 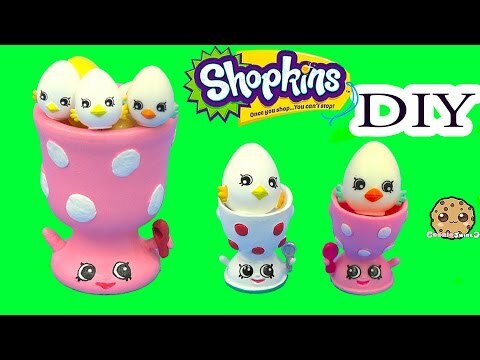 I have my own Shopkins Factory!! 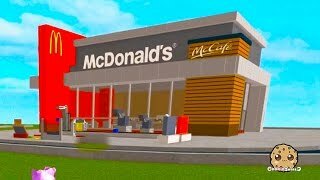 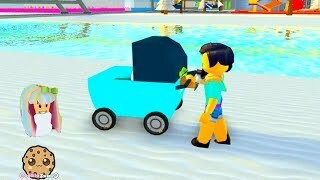 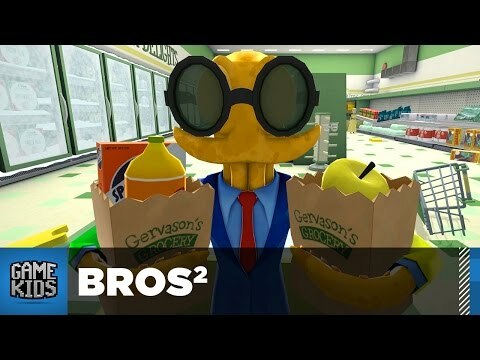 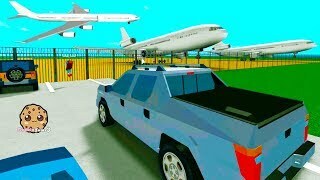 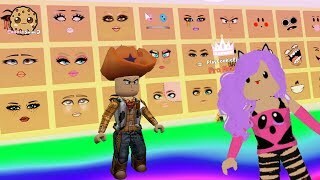 Let's play this fun tycoon game in Roblox. 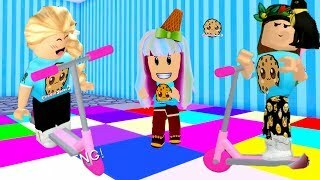 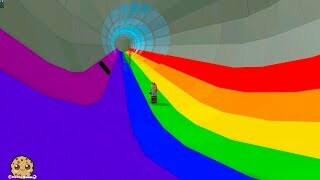 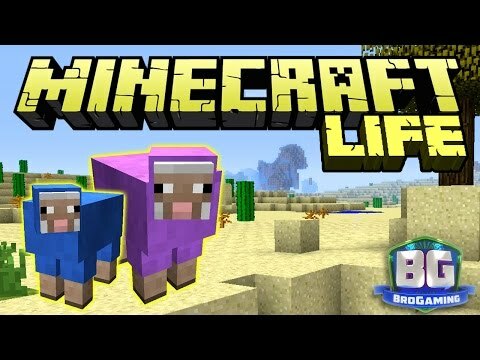 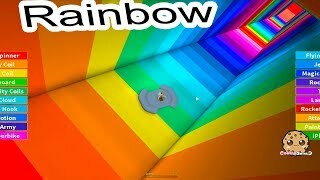 Can I make it to the end and do the rainbow obby and turn into a Shopkins??!!! 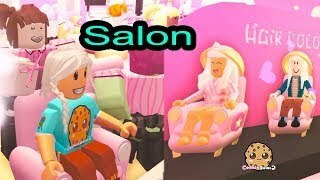 Let's see! 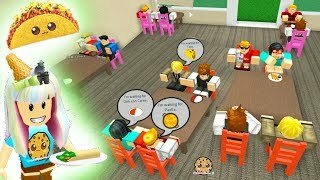 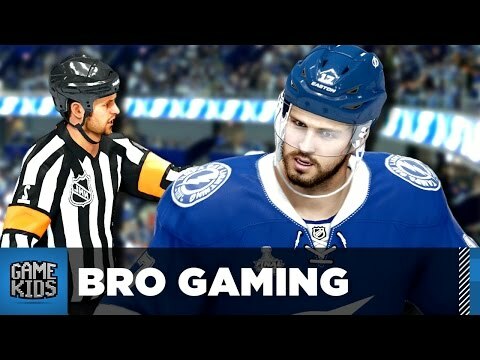 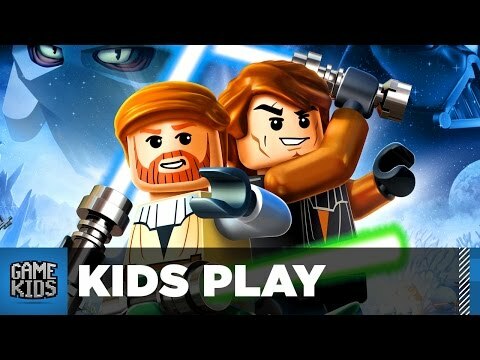 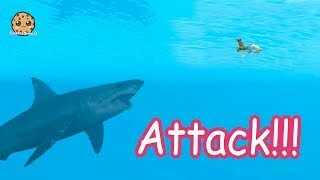 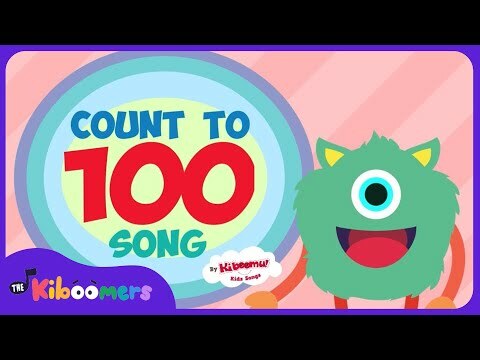 I hope you enjoy this fun game video! 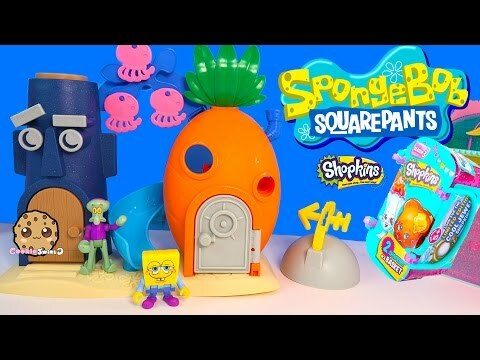 It's a dream come true!! 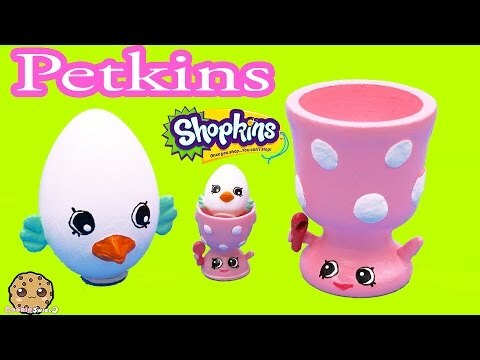 I have my own Shopkins Factory!! 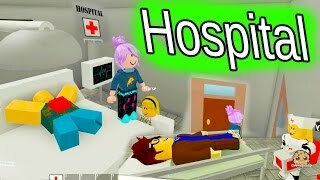 Let's play this fun tycoon game in Roblox. 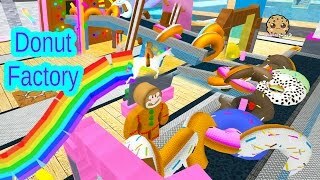 Can I make it to the end and do the rainbow obby and turn into a Shopkins??!!! 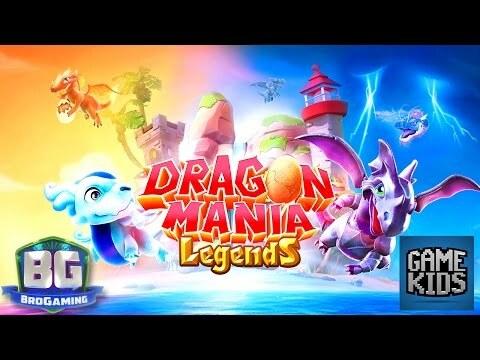 Let's see! 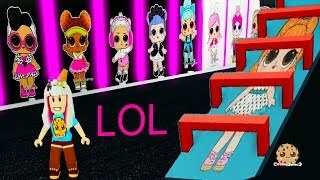 I hope you enjoy this fun game video!